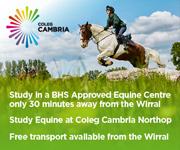 The Wirral Horse Directory is the essential resource of local equestrian and equine businesses in Wirral and surrounding counties. 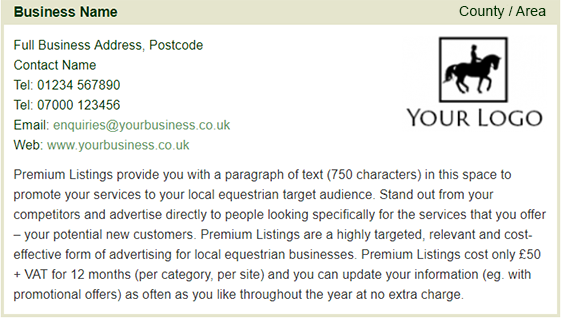 It is used by the local equestrian community to research local suppliers and many users visit directly from specific Google searches eg. 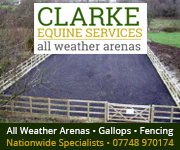 'livery yards in Wirral'. 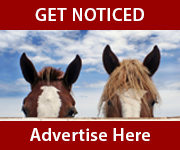 You may be interested in display banner advertising. 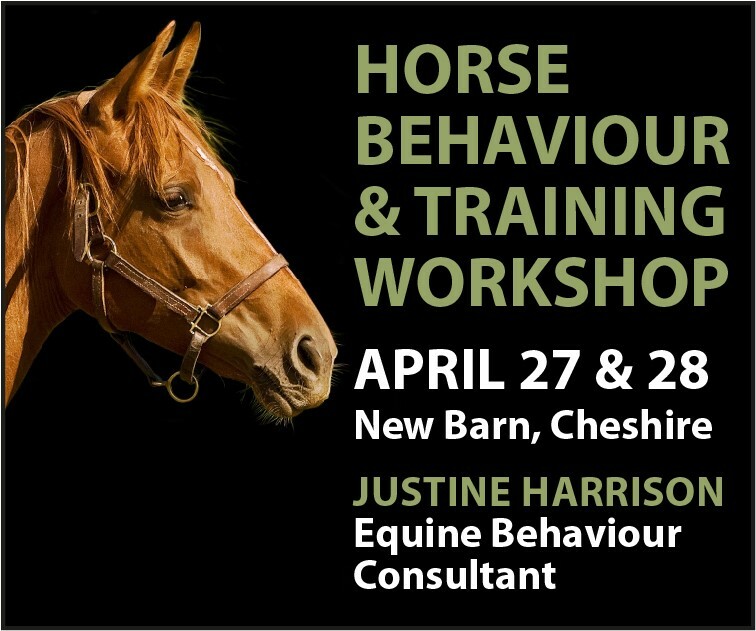 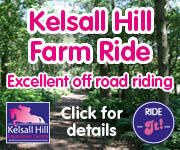 Banner advertisements appear on every page of Wirral Horse, linked to a website or document. 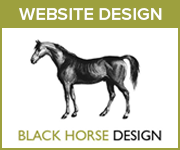 Click here for banner rates and information.